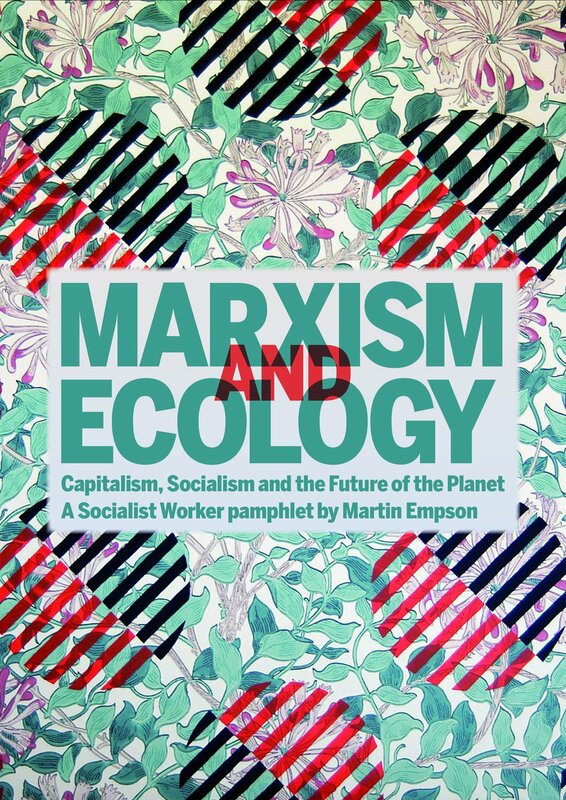 These two essays from Chris Harman form one of the clearest and most accessible introductions to the question of history in Marxist thought that it's possible to find. The first essay deals with the oft confused concepts of Base and Superstructure that Karl Marx refers to in one of his articles. The base - the economic organisation at the bottom of different societies allows the creation of a superstructure - the political, legal and cultural structures at the top of society. Different, or changing societies, organised along different economic lines allow different types of superstructures. Both of these react back and forth of each other, depending on the changing balance of forces in society. Harman makes the point, that what is important for Marxists is how societies change - how do we move from one historical epoch, or mode of production to another. How does feudalism change to form capitalism for instance? 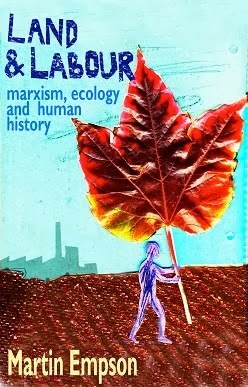 Harman picks apart Marx's theory of history, to look at how the economic forces of production produce "relations of production", between people and between classes. But the forces of production rarely remain static in society. Things change - new tools are invented, new methods of organising production or agriculture, and these in turn create new relations of production. These develop and grow and produce new interests in society that may clash with the existing order, producing a period of social revolution. Into this mix, Marx puts class struggle. Historical change is driven by class struggle at periods when the development of productive forces have made other change possible. 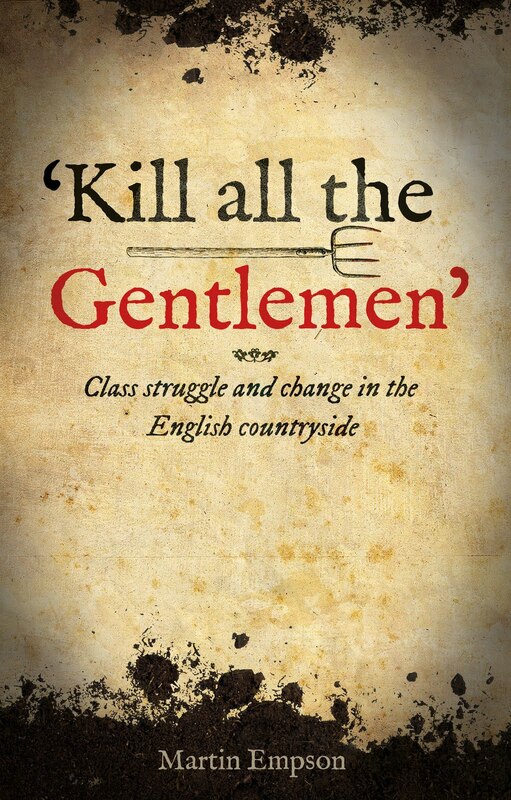 He explores this in greater depth in the second essay which is a detailed look at the process of change from feudalism to capitalism. Harman is both taking on those particular Marxists, such as Robert Brenner who have, in his view, over simplified the argument or misunderstood the processes at work. What's fascinating about both works, is that Harman picks from a deep knowledge of history to give many concrete examples to back up his explanations (something he does on an even greater scale with his fabulous "People's History of the World"). This has the effect of illuminating what are, in actual fact, slightly obscure academic debates. But for Harman, these debates are crucial. The first essay in particular concludes with a look at how revolutionary processes happen and the role of ideology and political organisation. For Marxists, the question isn't simply to study history for the sake of it, but to understand history to learn from it, in order to strengthen our ability to change the world today.